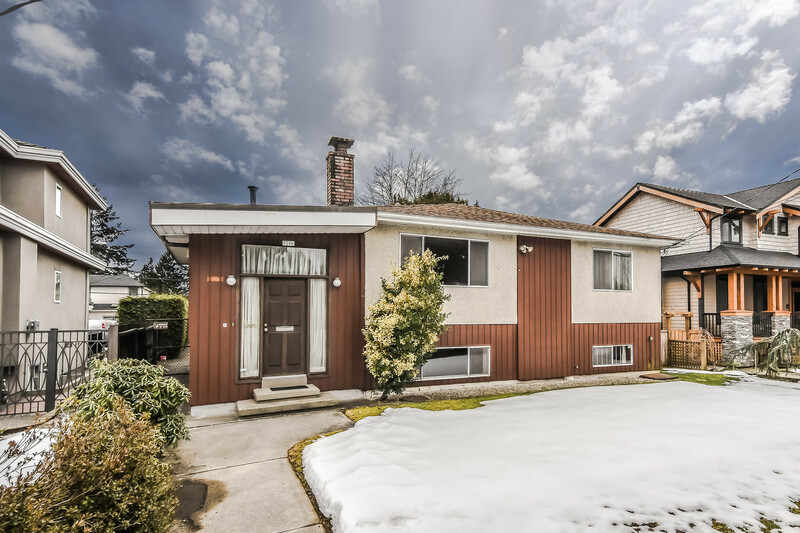 We have sold a property at 405 11609 227TH ST in Maple_Ridge. One of Maple Ridge's rarest & best gems. You won't want to leave this incredible 1423 sq ft, 3 bedroom - 2 with ensuites, 3 bathroom corner suite. Enjoy your privacy while you take in the fabulous panoramic views of the Fraser River to the southwest & the mountains to the north from the bedrooms, kitchen, living room & dining room, or relax while you enjoy them from either of the 2 balconies. And it keeps getting better. 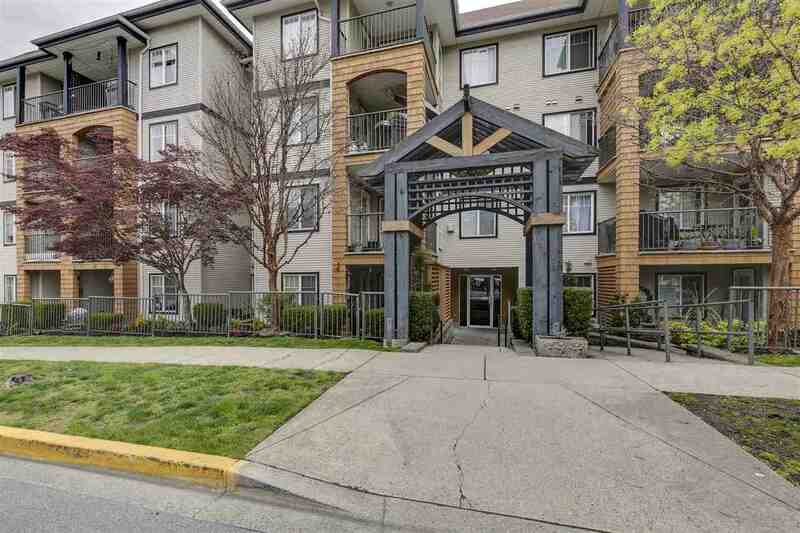 This suite is in a steel & concrete building & is just minutes from shopping, restaurants, buses, numerous golf courses & the West Coast Express. If you're looking for a very special suite with these rare features in an adult oriented building (55+) this is it! Warning - you're going to love it! See for yourself, this suite's a huge, huge, winner.